When Jenny, an American teenager visits her father''s home in Italy she expected it to be a time to see the world and bond with her father. She soon discovers that this is far from reality. 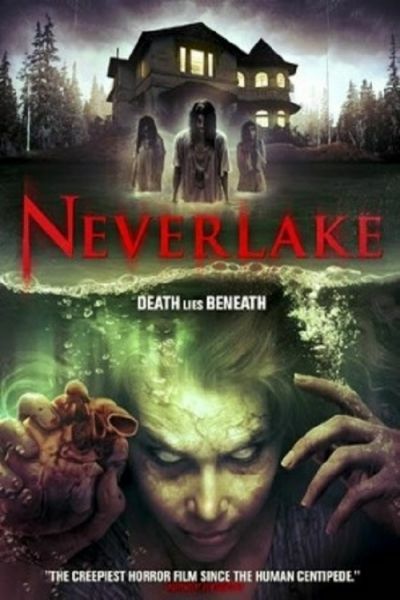 When Jenny visits the Neverlake, a lake that legend calls "The Lake of Idols" for its healing powers in ancient times, Jenny meets a peculiar group of children. As she digs further into the mystery of these missing children and their leader Peter, Jenny discovers a world of horrific medical experiments, secrets and lies. 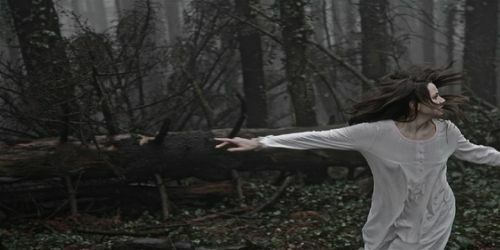 When Jenny is called upon by three thousand year old spirits of the Neverlake to help them retrieve ancient artifacts stolen from the lake she comes face to face with her greatest pain and possibly her greatest pleasure.